Dr Fiona McCall is a lecturer in early modern history at Portsmouth, teaching units on the British Civil Wars, and Crime, Sin and Punishment in early modern Britain, amongst others. Her current research project investigates religion in the English parish during the period of Godly rule of the 1640s and 1650s. What do you do if you are utterly defeated in a Civil War, and governed by a religious zealouts who have executed your ruler and are determined to stamp out most of the religious practises you hold dear? Fighting back has proved no use. You can retreat from public life and count what money the sequestrators have left you. You can, as many did, self-medicate your depression with alcohol. Or you can use laughter as one of what James Scott terms the ‘hidden transcripts’ of resistance available to those subjugated. Hee’s as prodigiously furious, as if he had been bolted out oth’ Monks pot when he invented gunpowder, … begot by a whirlewind … raised by a Conjurer, or all Aeolus bag’d up and sold by a Laplander. All the above traits were found in Walker’s collection of stories, but they relate to real interregnum clergy. Walkers’ correspondents laugh at ridiculous preaching: the Gloucestershire preacher who thanked God for not turning a child into a toad; the carpenter parson who reportedly preached that your fingers would drop off if you took communion unworthily, ‘freakish’ sermons that drove listeners to violent laughter. 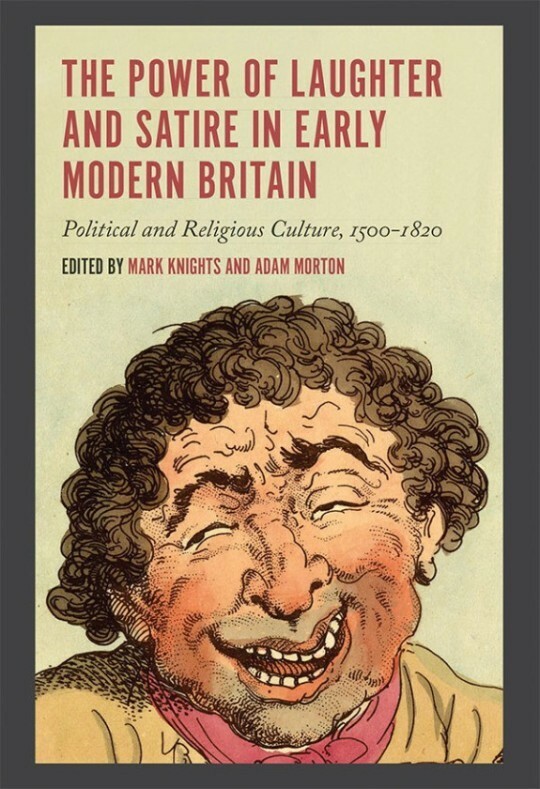 Their style of preaching was mocked: their ‘whining’ delivery and ‘ridiculous’ postures: the ‘saturnall grimaces’ and ‘terrible ill-favoured wry-mouthes’ of John Kemp at Brixham, ‘sufficient to affright the Devil’. The length of puritan sermons was proverbial: the purchase of an hourglass was often the first sign of the switchover to Godly religion in parish accounts. At Chew Magna in Somerset, the sermons were apparently so long that the congregation went to sleep until after three hours the preacher called out ‘awake sinners’. Stories of German exile Christopher Jellinger fill several folios: his habit of popping up unexpectedly by wedding couples’ bedsides to interrupt the ‘work of the night’; prayers on behalf of his sick horse, the time he told parishioners Jesus Christ was coming bodily into South Brent Church, pointing at the door, ‘there a Comes there a Comes … now now now ‘. Loyalist satire against Presbyterians usually centred on severity taken to self-defeating ends: telling congregations they were damned, for example. 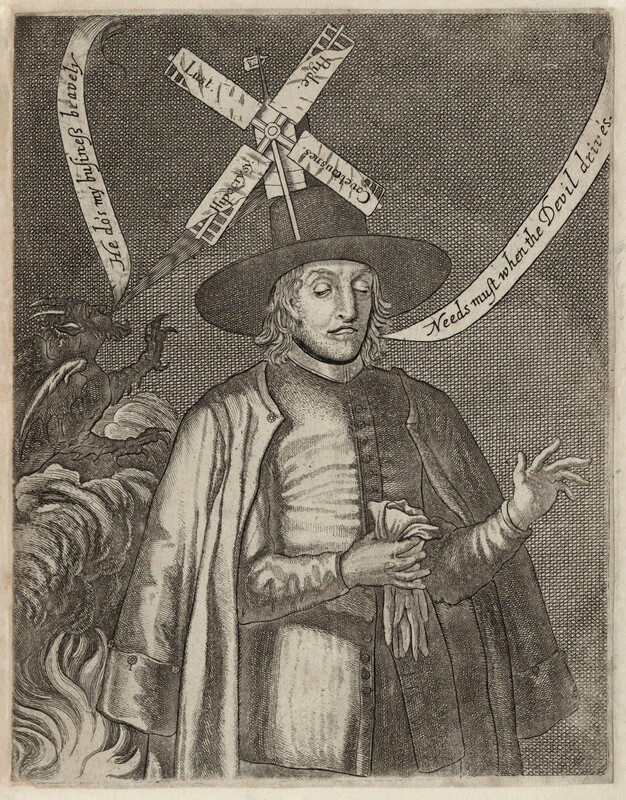 Independent clergy attracted ridicule by their calculated abandonment of the ‘black coats’ of their rivals the Presbyterians for more flamboyant dress: Theophilus Polwhele was said to have married a couple at the Angel Inn in Tiverton dressed in ‘slashed sleeves, short doublet … and Breeches all set of the knees with Ribbons’. Vitriolic stories were spread about the sexual misbehaviour of the interregnum clergy. Northamptonshire minister Theophilus Hart was described as a ‘Mongrel between an Anabaptist and a Presbiterian’ who, not content with filling a London street with his bastards, was eventually found ‘stark-naked in bed’, with the wife of a butcher, who proceeded to cleave his head with an axe, the ‘brains followed the Axe, and Hart Expired with his Head hanging out of Bed over an open Close-stool’. The sheer quantity of humourous material sent to Walker suggests a ready supply, circulating wherever loyalists gathered; even bishops compiled jest-books and staged mock-Presbyterian sermons. Loyalists in subjection to a hated regime developed their use of irony as a safely coded and psychologically satisfying way to express their views and distance themselves from the times. It strengthened their group identity and made it hard for their nonconformist opponents to respond. But it was also an expression of anger and frustration. ‘Most of the appearing mirth in the world is not mirth … The wounded spirit is not seen, but walks under a disguise’, wrote Robert South. ‘The Christian rage of a church in extremis’, often made for the very blackest of humour.